This is probably the most awaited release for us because not only the colors but the styling and photography is excellent! 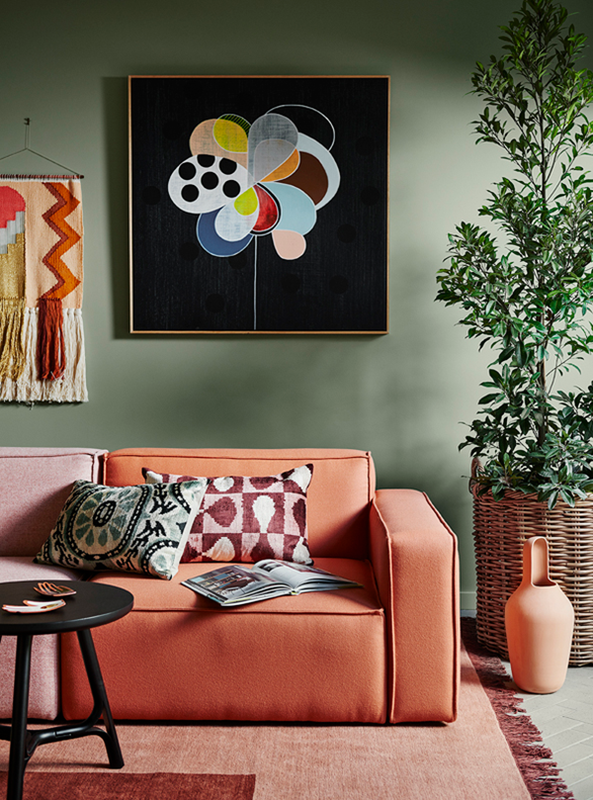 The 4 Color Trends 2018 By Dulux Australia forecast the color we are going to see and most likely use in the coming year. 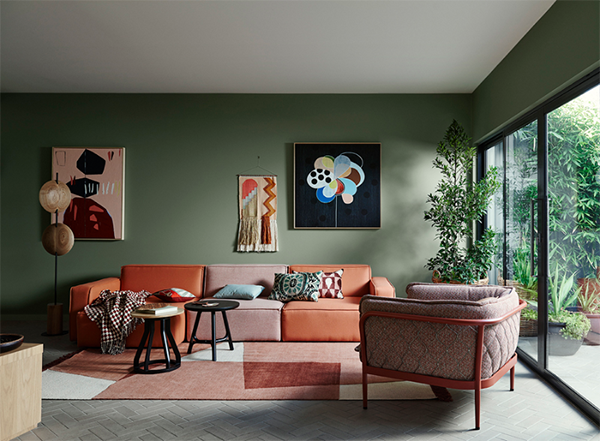 The guiding theme for the 2018 interiors colors is ‘balance’, with an emphasis on connection and community. As life moves into the fast lane, the desire to shift gears and slow down takes over. 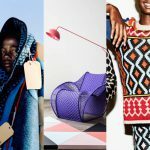 I have been lecturing on the 2018 trends on different stages lately, and I am very happy to see several coincidences on color and content. Design will shift from prescriptive to more personalized, we are ready to dare again and self confidence is on the rise. 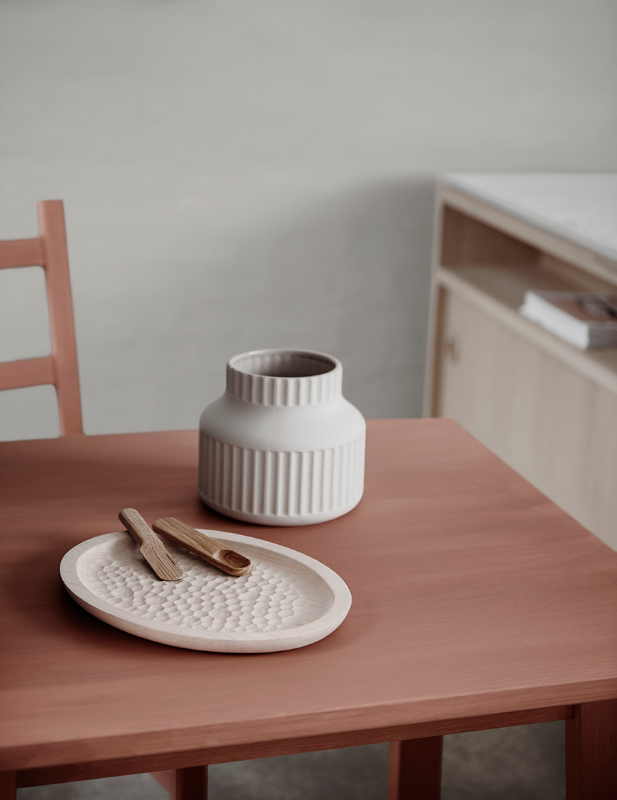 We decorate according to experiences we made, places we have traveled to, artisanal pieces we have acquired. 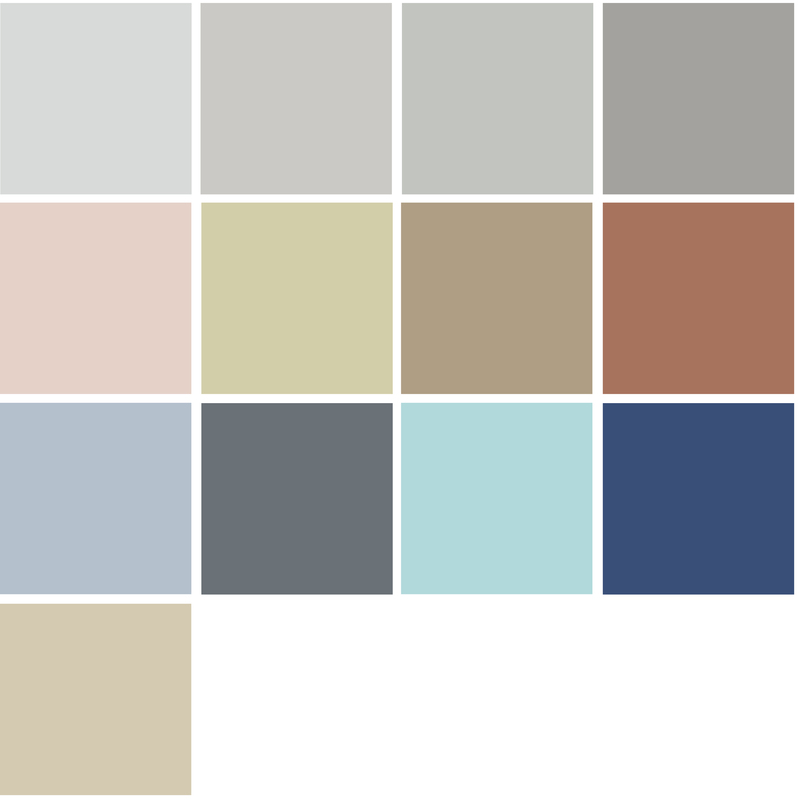 The Dulux Color Forecast 2016 has been the most seen post of all times on the blog. I am curious to see how 2018 is doing. 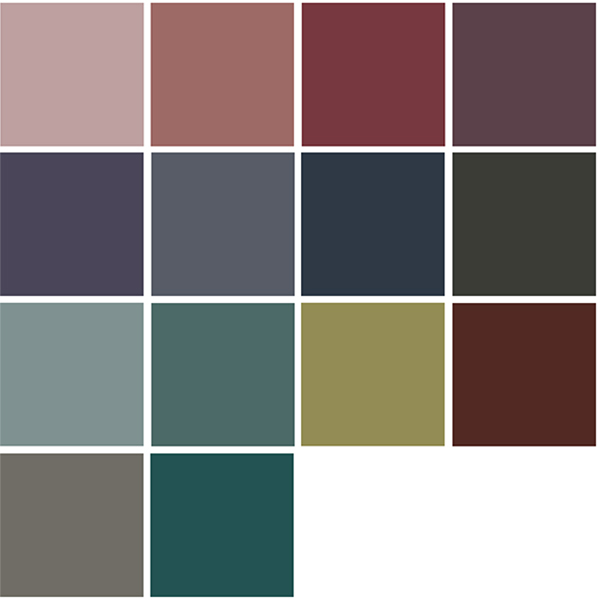 Color palettes are still dark and dusty, but combined in a rich and personal way. It’s time to switch off the noise and drown out the negative vibes. To create space for compassion and kindness, truth and transparency. A colorful mish-mash of cultural influences ignites our sense of community and kinship helping us to renew our faith in one another and the world around us. A gentle revolution is underway celebrating cultural heritage with fresh, contemporary overtures. In our search for spiritual wellbeing we find comfort in folklore and the revival of long-held traditions. Kinship is a celebration of cultural heritage with fresh, contemporary overtures and colors that have been brought together to lift you up. Folklore influences will fill your space with warmth and positivity. 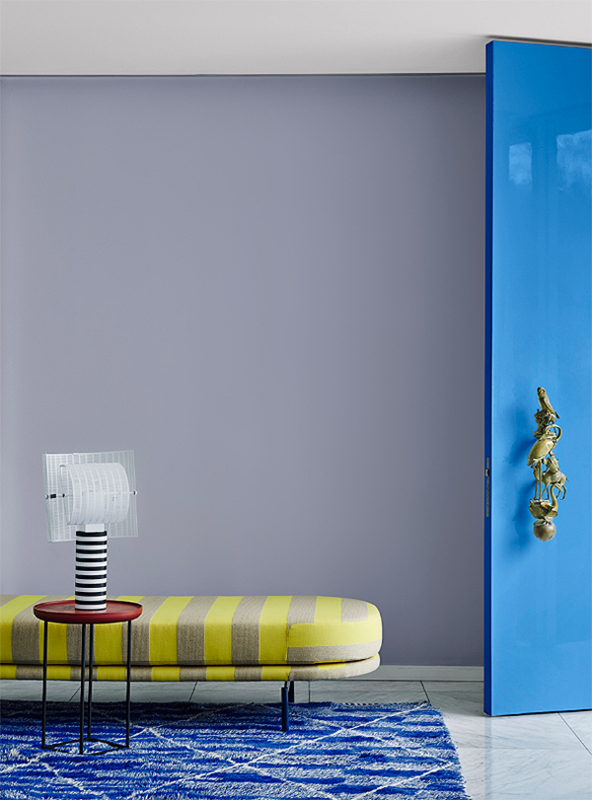 Choose colours, art, textiles and objects that make you feel happy, it’s a combination that will always work. Organic green such as Herbalist pairs perfectly with warmer hues of Sassy and Maiko. 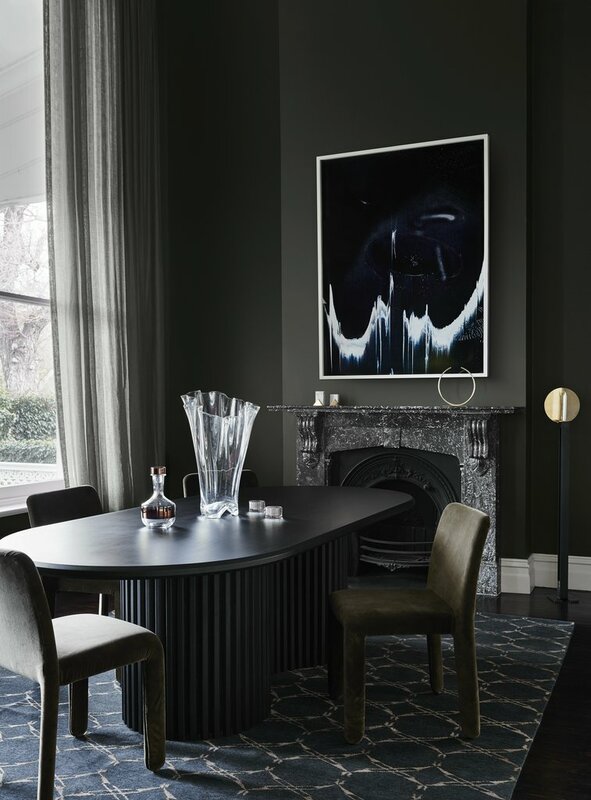 To help ground your interior, punctuate it with dark accents such as black, featured in artwork and furniture pieces. 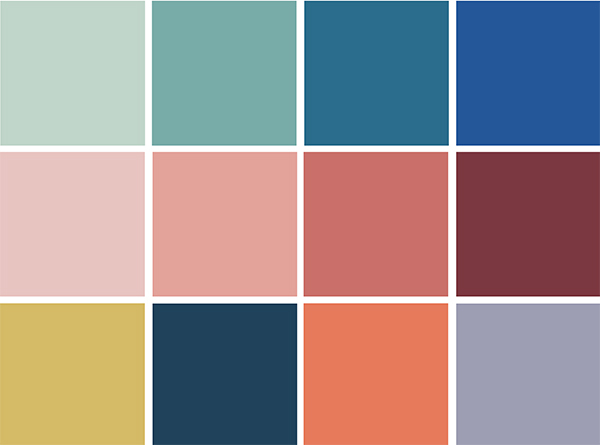 The key to a diverse color palette can be as simple as keeping it tonal. 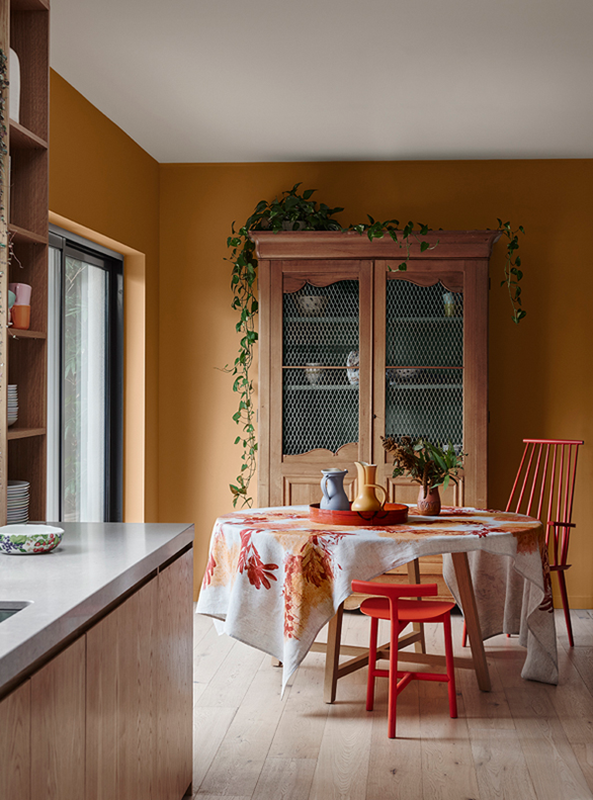 Scheme rich ochre with terracotta and rust and use contrasting colors sparingly. 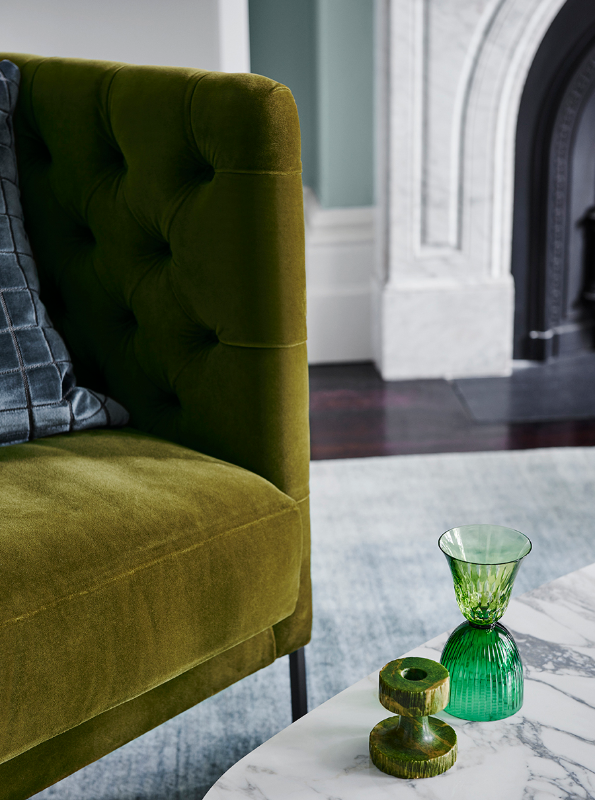 Mix and match your cushions and throws to create a lively interplay of colour and pattern in your living spaces. 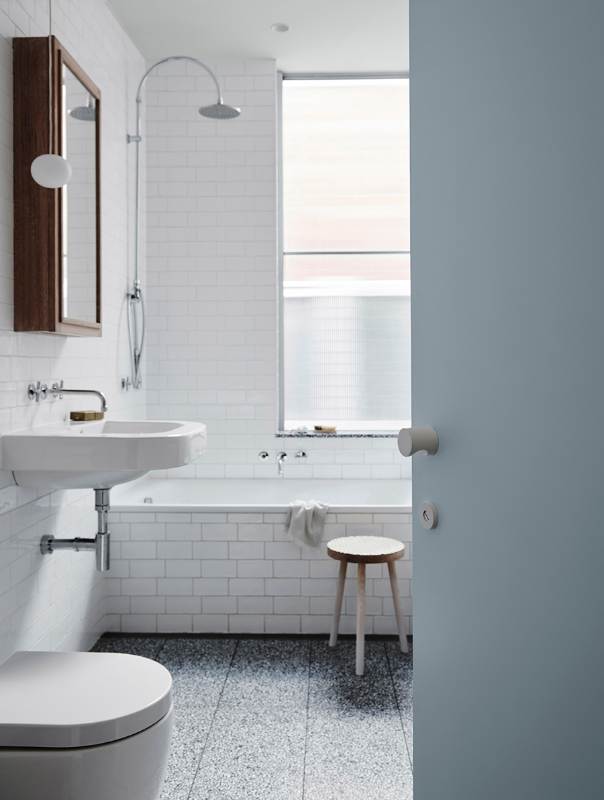 The subtle blue undertone in Ruski can help elevate a grey scheme, creating interest and contrast against warmer shades in timber finishes. An eclectic space often benefits from a neutral backdrop. 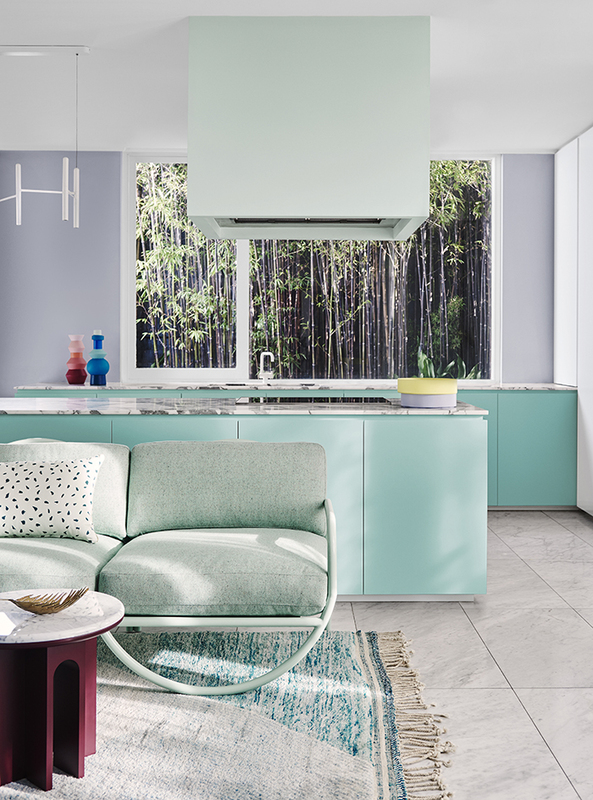 Dulux Hildegard is a grey with distinct green undertones that can pair with many color variations. 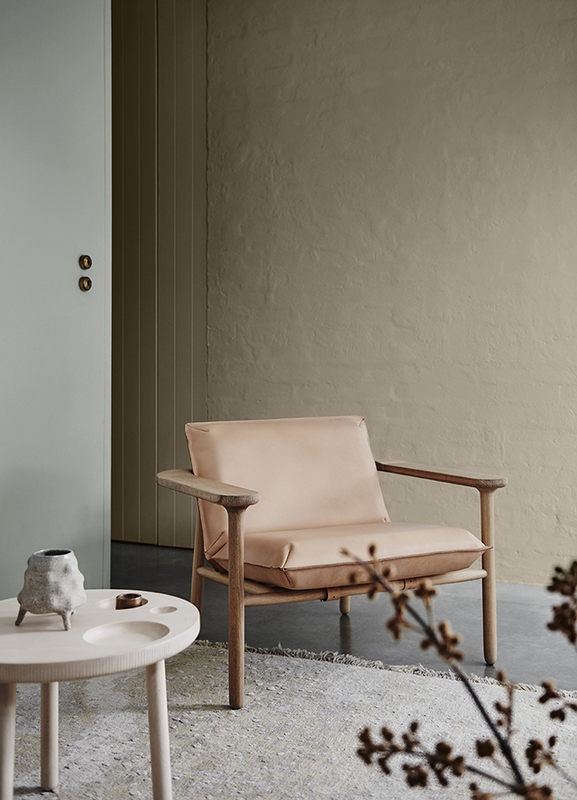 A combination of rich, earthy hues intermingled with cosy, neutral shades makes up the Kinship palette. These are colors to lift you up with their positivity while keeping you snug with their warmth. It’s the simple pleasures that remind us that life need not be so complicated. The familiar comfort of a cup of tea, the warm kiss of the sun on your face – beauty can exist in the most humble and quietest of moments. Showy status symbols begin to lose their shine, replaced by the Nordic tradition of Hygge. Time is no longer an elusive and fleeting luxury, rather a series of moments to be savoured and shared. 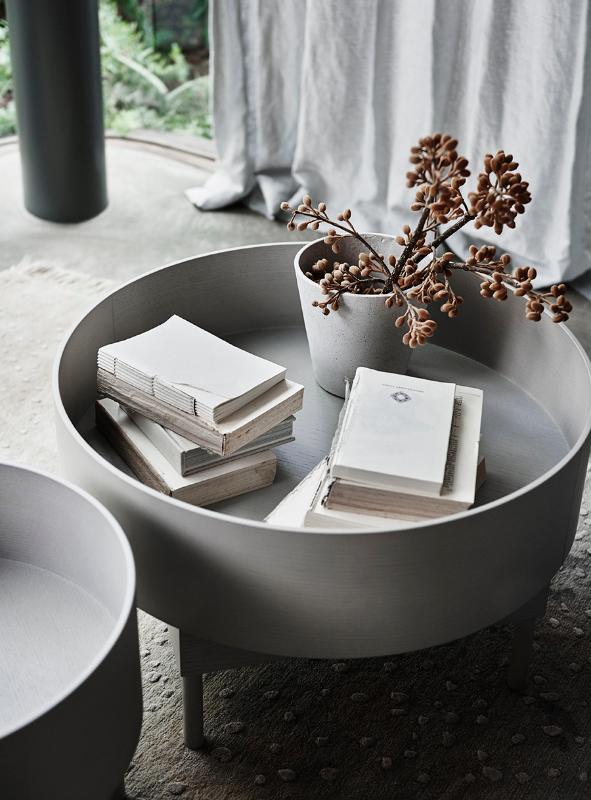 Our search for a more authentic existence inspires a new-found appreciation for natural and recycled materials. 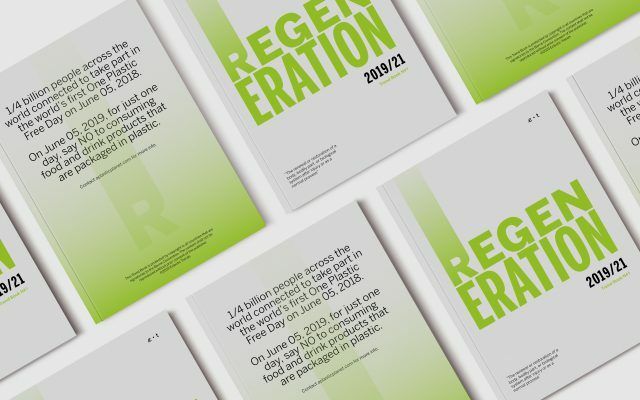 As we embrace the old as new, we move towards a more genuine and conscious way of living. Liven up a neutral look with different textures. 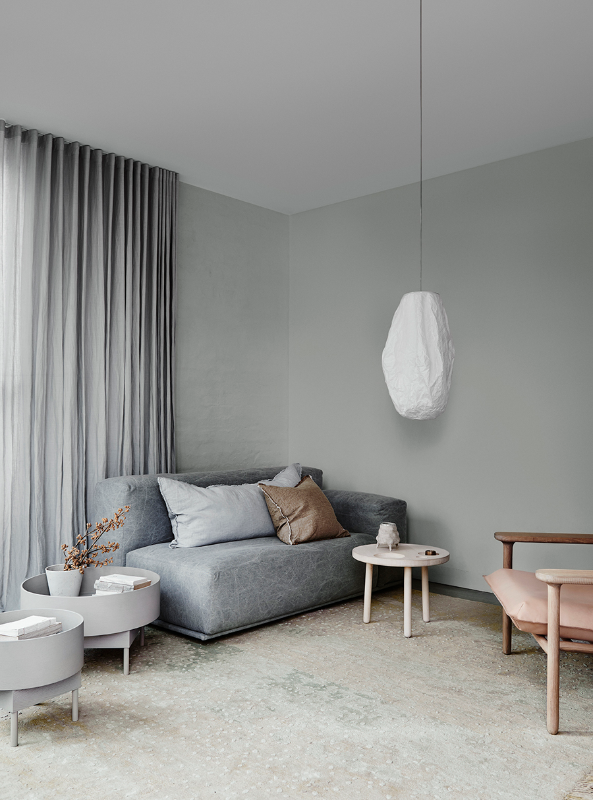 Imperfect edges on textiles, handmade details and a mix of materials will give your space character and ensure your neutral color scheme is never dull. 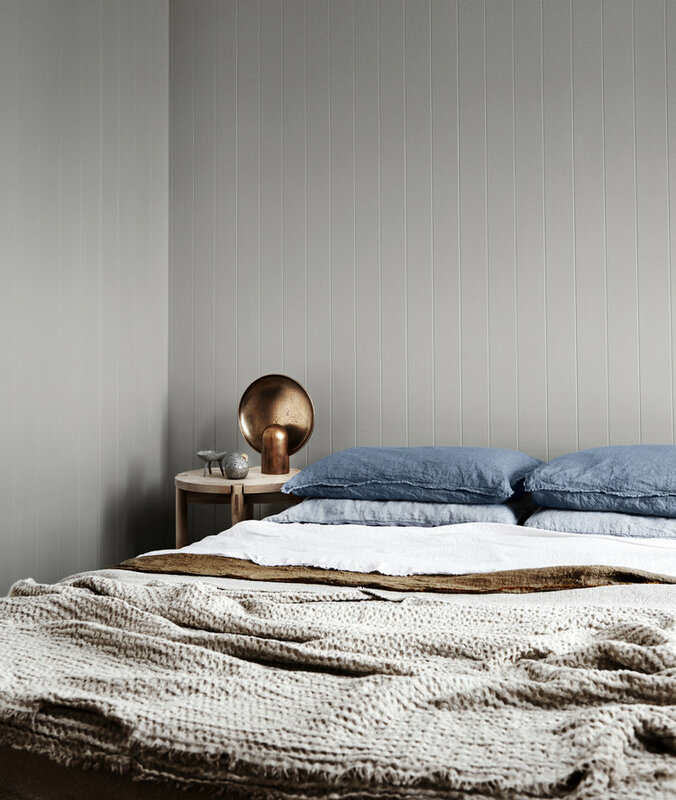 Paler colors create a calming and nurturing palette. 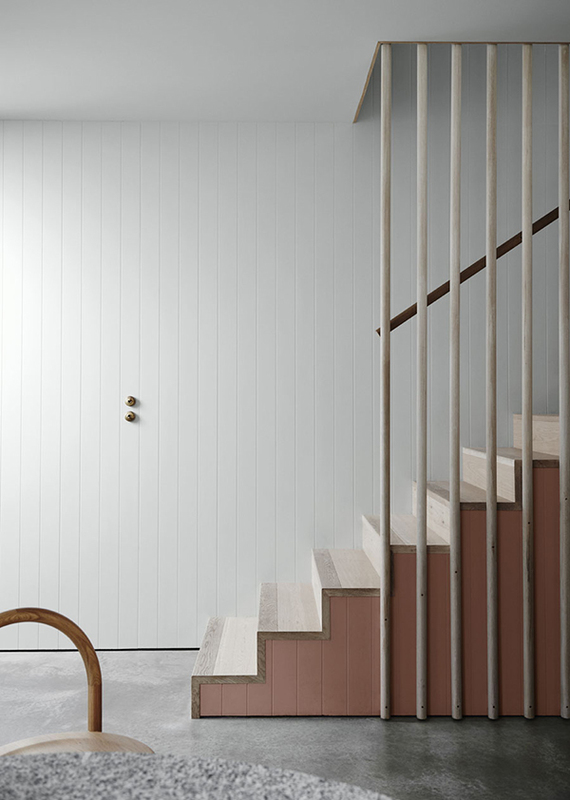 The simple charm and raw honesty of imperfect finishes help to make your room feel comfortable and inviting. Start with hand-crafted ornaments and natural linens. 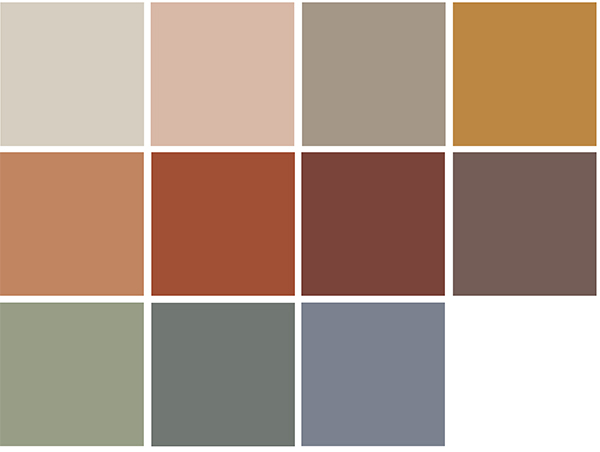 Adding a rich, warm color like Clay Court to your grey scheme can create a focal point within a space or highlight an architectural detail. 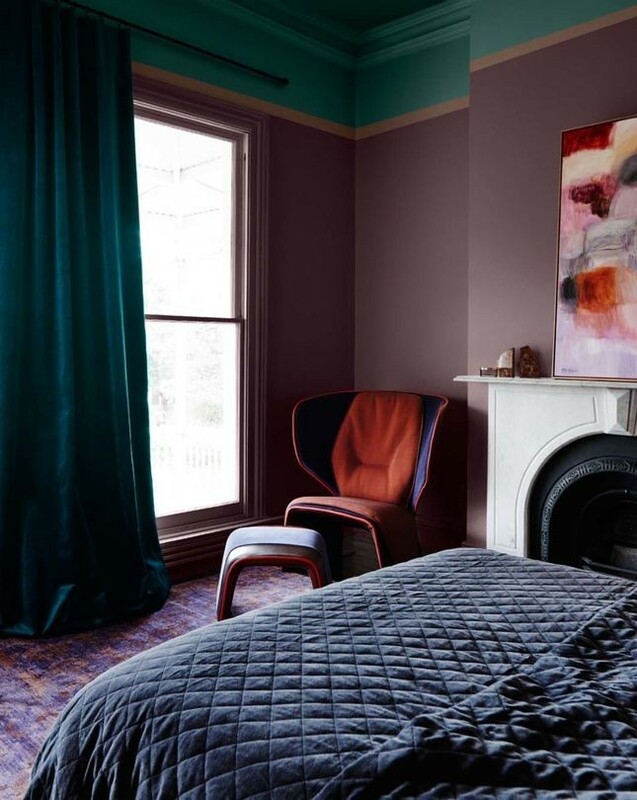 It can be the color twist that elevates your color scheme from simple to sophisticated. 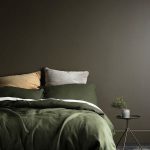 Dulux Suede Effect or Concrete Effect products allow you to sport bespoke wall finishes and control the level of texture you want on your feature wall. 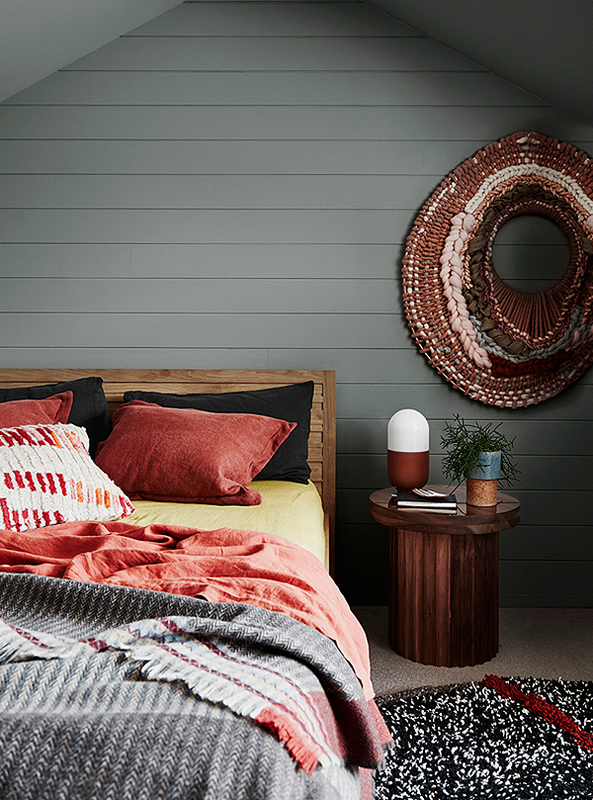 Dulux Flooded Gum is the perfect mid-grey to pair with light timber tones such as oak and ash. 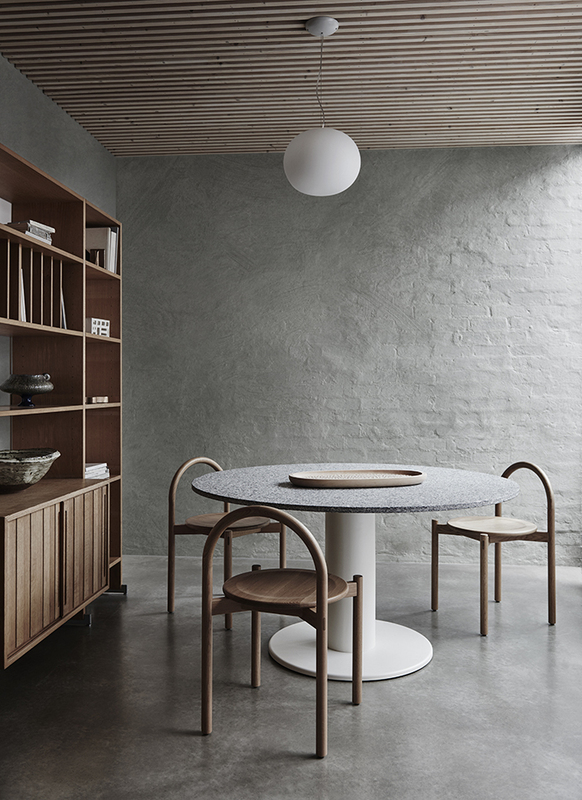 Contrast the subtle warmth in Flooded Gum with soft denim style blues. 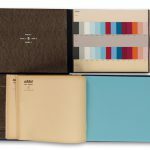 The Essential trend’s calm and nurturing palette draws on the soft warmth of leathers, a pop of bold blue, and the beautiful imperfections of aging materials in rusted tones. The glamour of travel is conjured through designer luggage and free-spirited selfies. 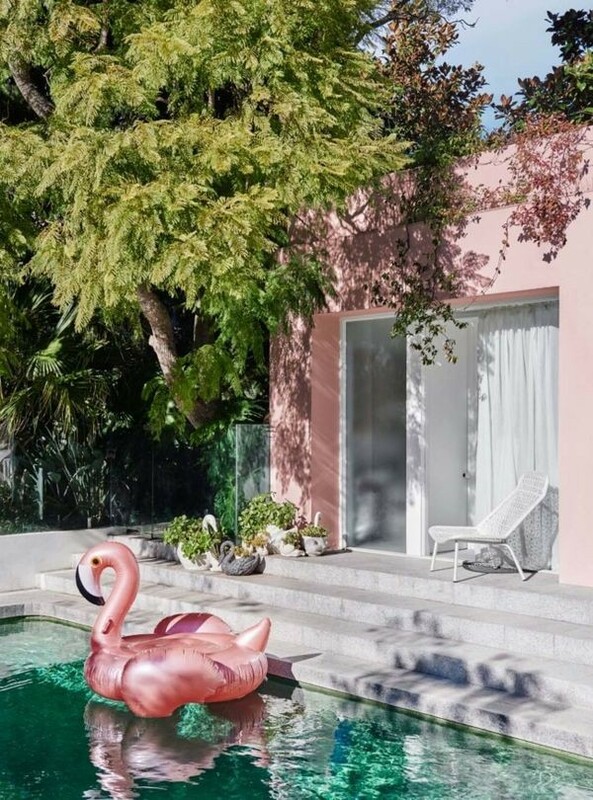 While luxury could be anything from a hot Brazilian beach to a stylish Palm Springs spa. As we kick back and prepare to take off, we let our dreams run wild, paradise awaits – both on home shores and beyond. 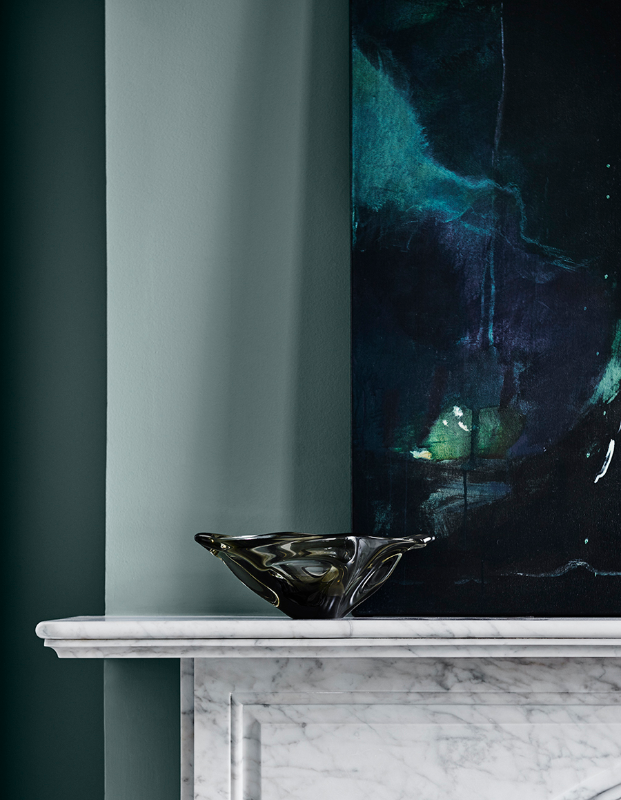 Organic shapes are offset by solid forms in a playful blending of styles. 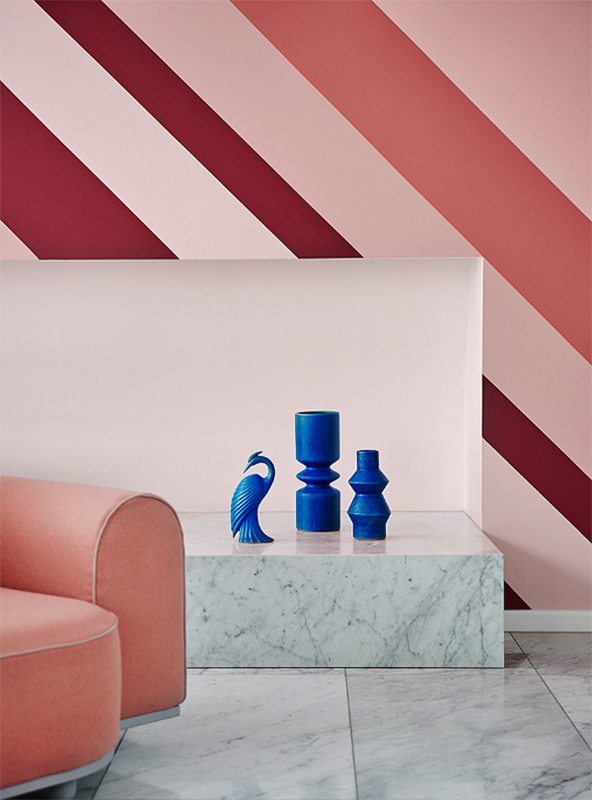 Don’t be afraid to mix up your decades with 70s and 80s references and take a chance on unexpected color combinations. 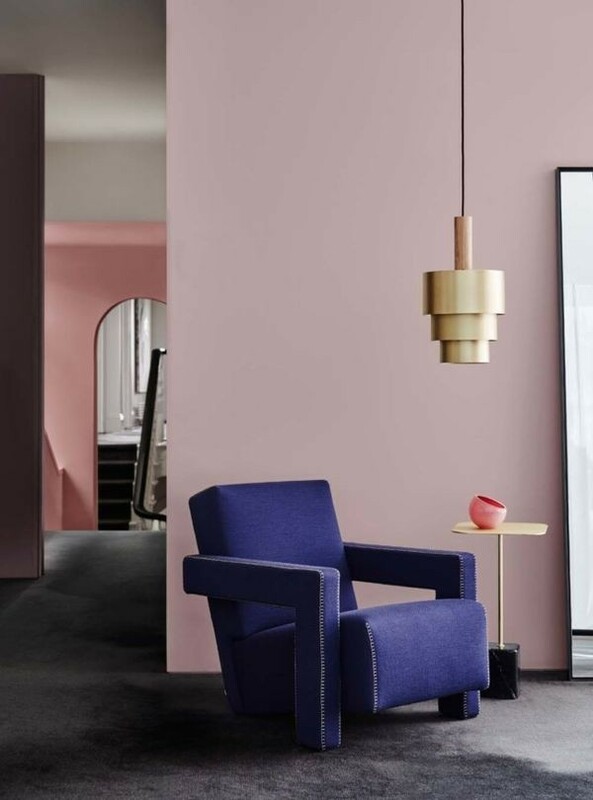 Creating a 70’s inspired geometric feature with one hue in varying shades allows you to add fun bold colors in interesting accessories. 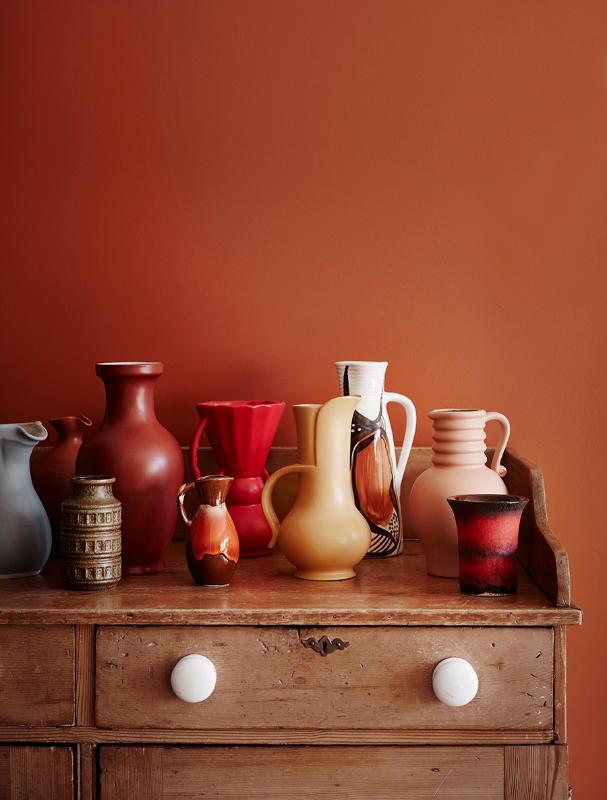 Paint your flea market finds to suit your color scheme and mix them with new accessories. 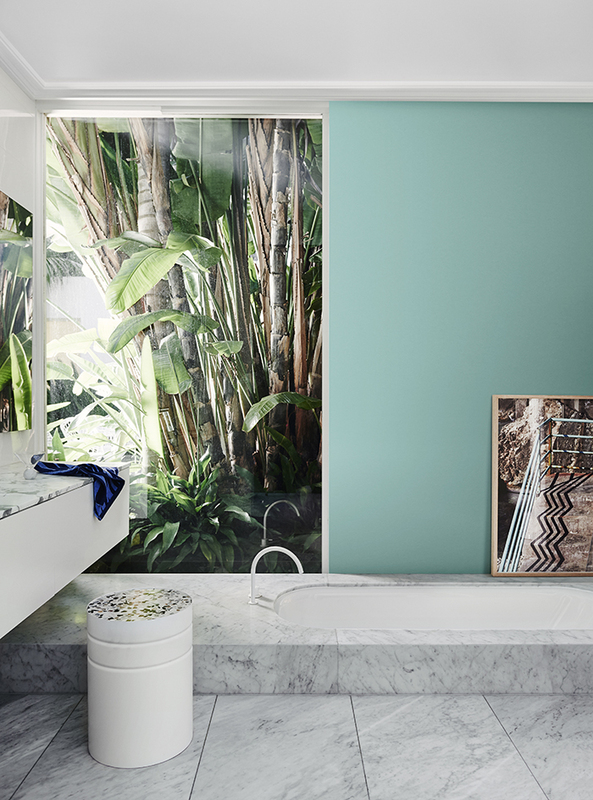 Tropical botanicals add a lively touch to bold color schemes. Get creative with tropical leaves – they last a long time and, using some florist’s tricks, you can create green displays like this hanging chandelier. 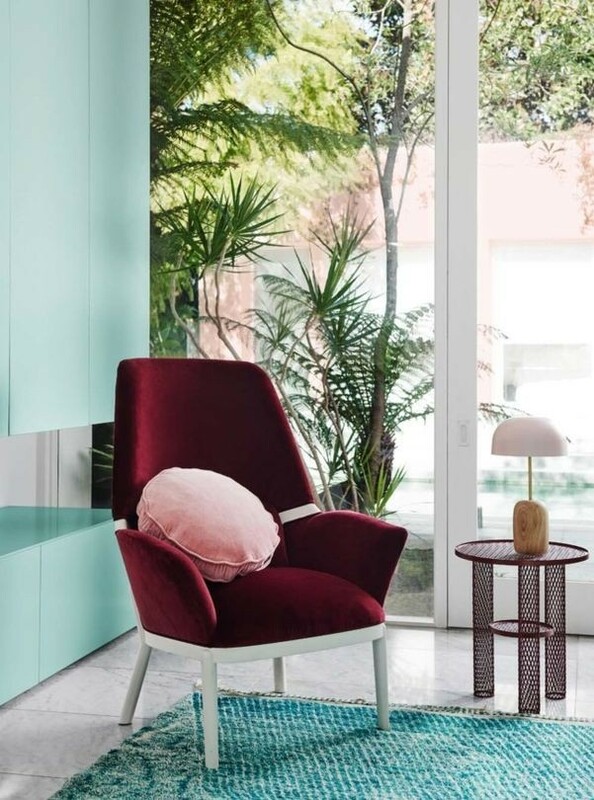 The Escapade trend channels a tropical holiday vibe with a heady combination of saturated colors, thrown into relief by cool mints, deep teals and powdery pinks. The rapid progress of new technology is tempered by the simple genius of classic architecture and design. 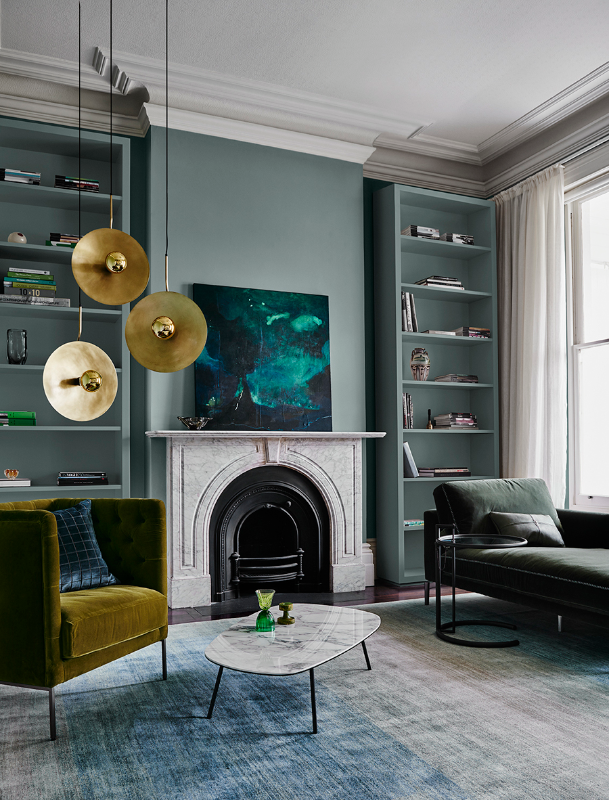 The balance plays out in an opulent fusion of eclectic classic style. 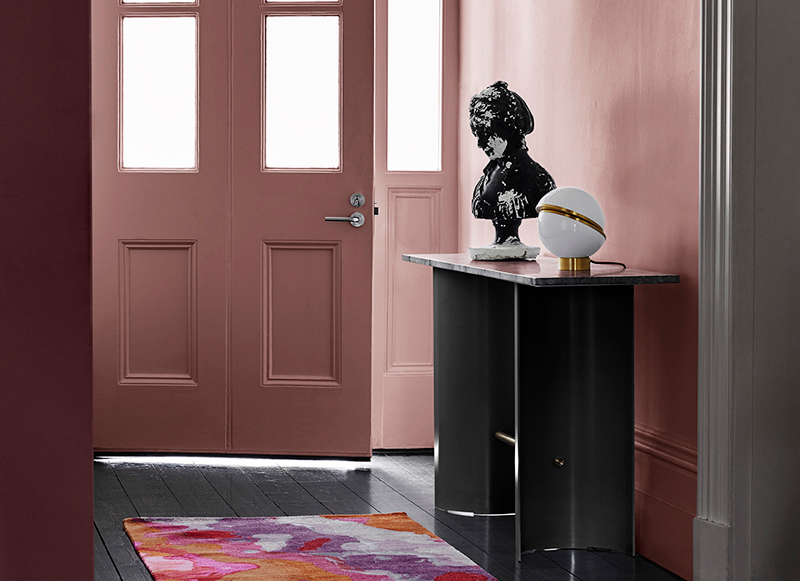 Hints of 70s glamour are enlivened by sassy bursts of 90’s style. Yet understated luxury exudes an aura of elegant timelessness. 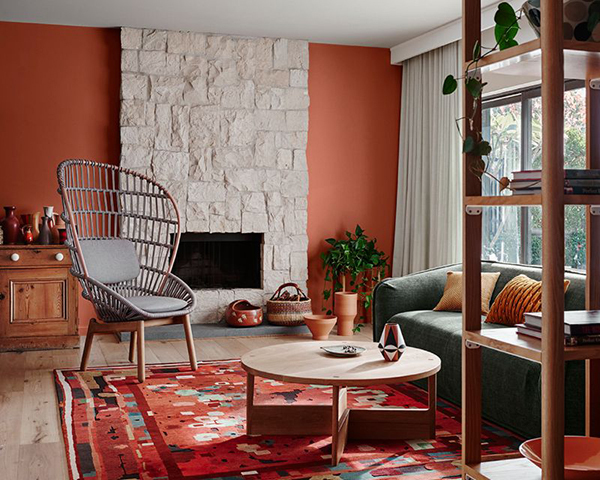 Traditional colors are brought together in combinations that stay true to the classics while modern design twists are added through unexpected décor, furnishings and art. 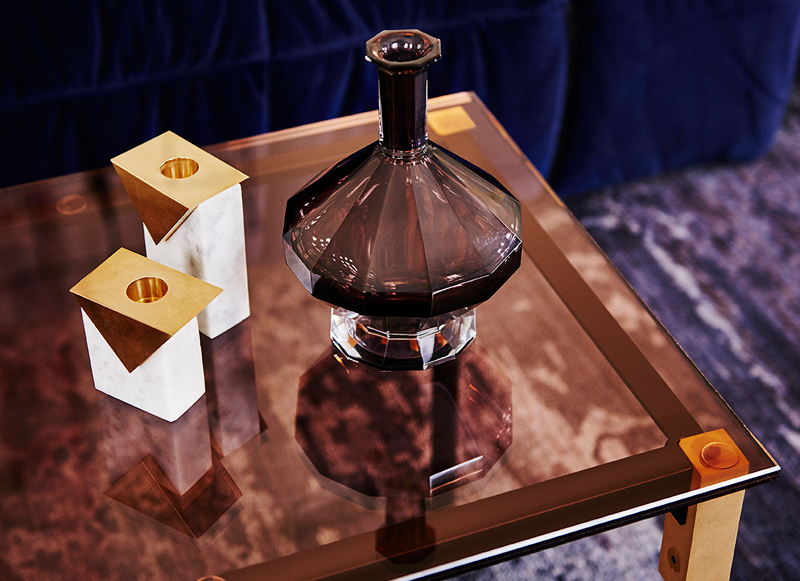 Metallic accents add to the luxurious feel of the trend. Be adventurous with colors you love. 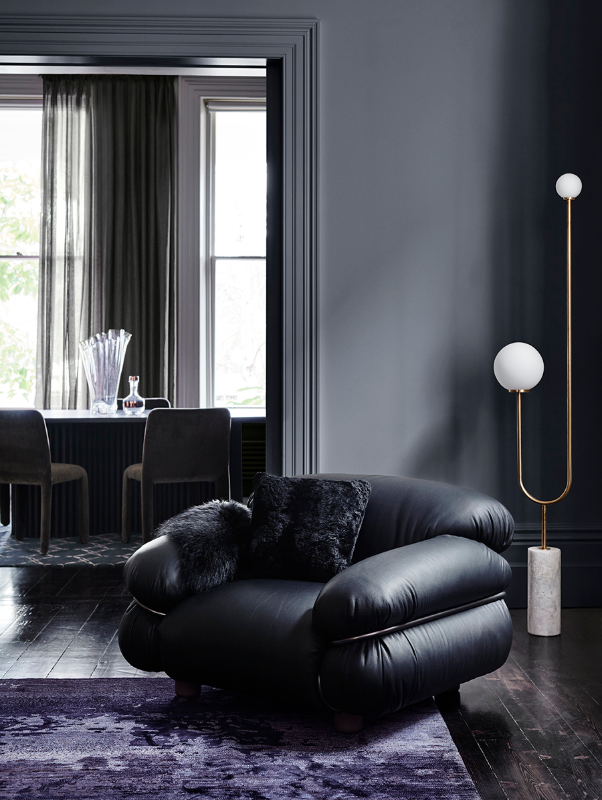 Deep moody hues when combined with classic 30’s cues blend with bold 60s style create an eclectic classic look. 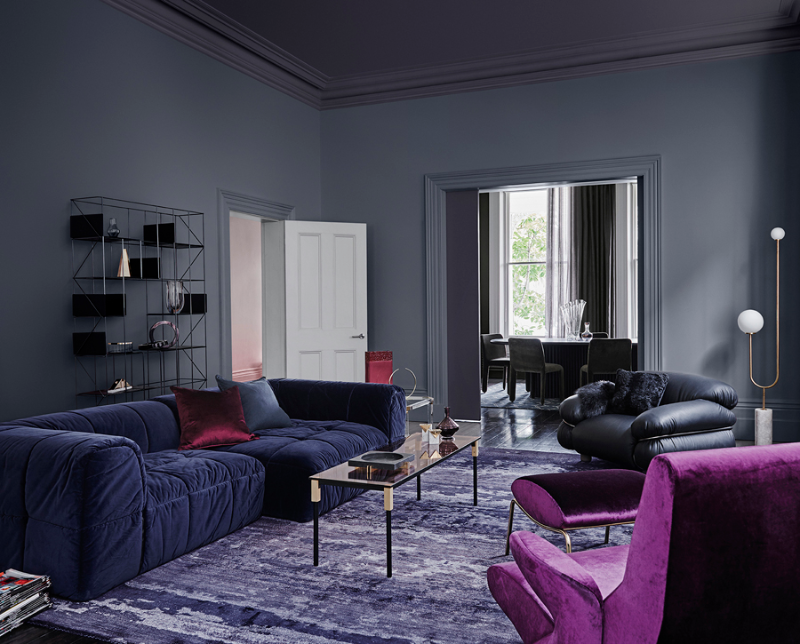 The Reflect trend’s moody scheme draws on the splendour of jewel tones to create an opulent yet tastefully elegant color palette. It’s not so much about Does this match and am I following good taste or style rules? rather than, Does it make me feel good? 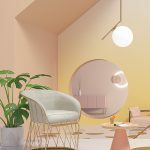 How to translate seasons and color into interior design concepts?